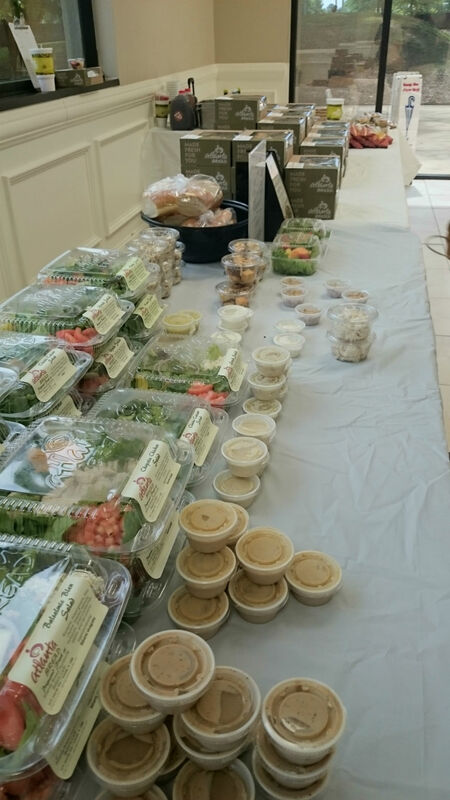 On-site Lunch SalesDo you have a large staff in your building or complex? Maybe you are not close to any of the major restaurant areas of town. 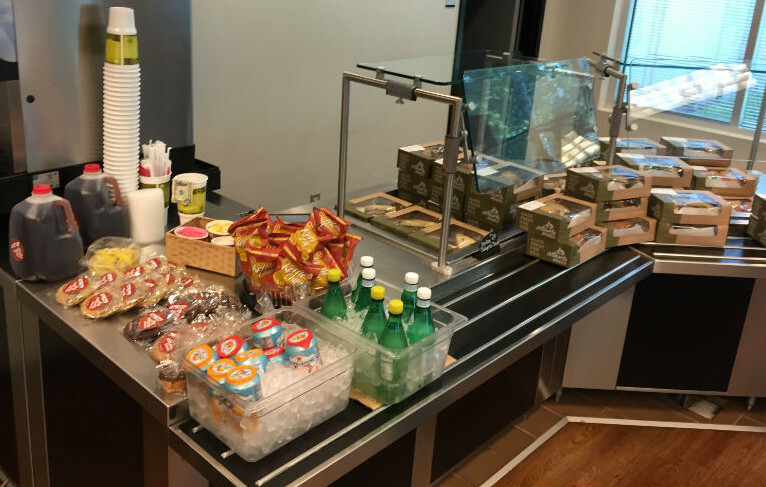 You want to help your employees get a healthy lunch. 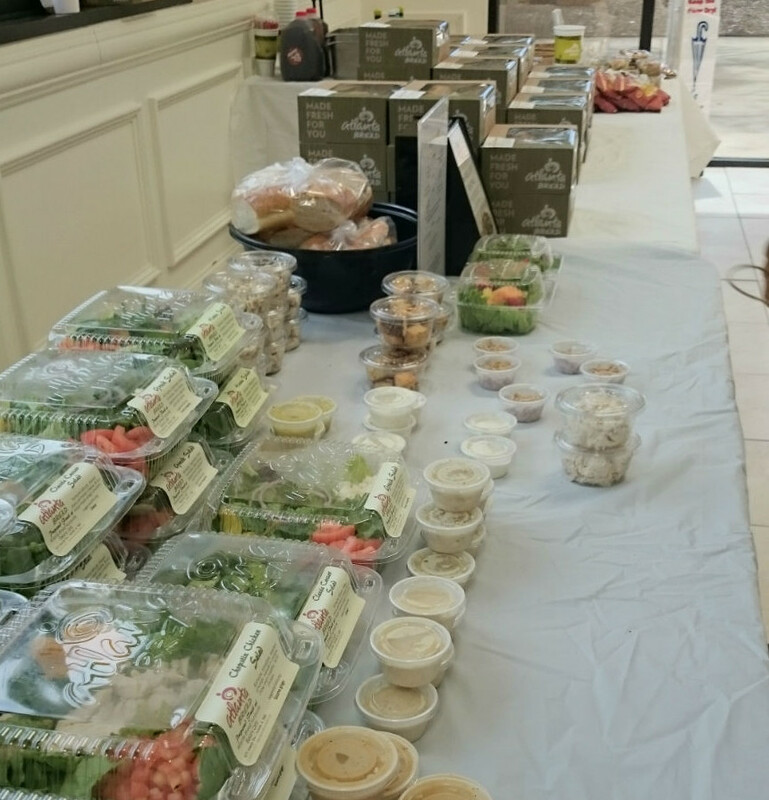 We can set up in your building for sales of sandwiches, salads, and other lite lunch fare during your lunch period. 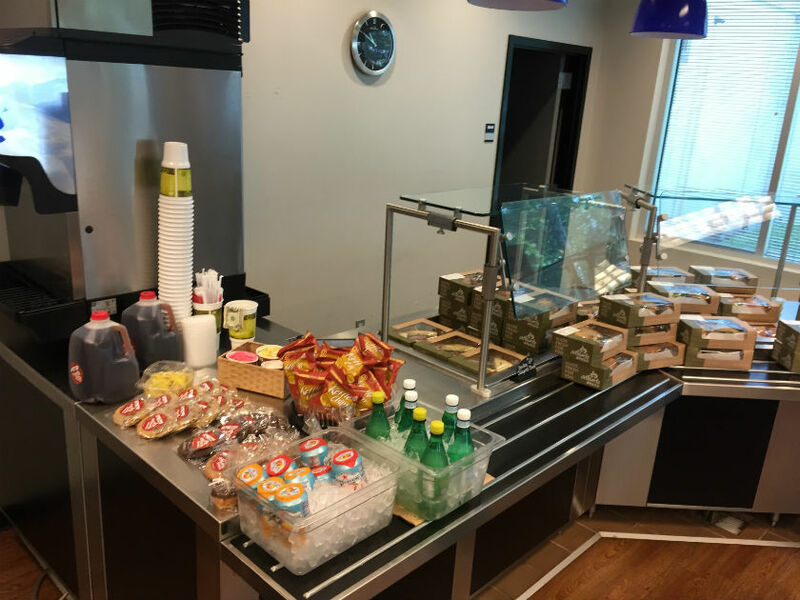 You may want to subsidize the meals for your employees or just provide them the opportunity to grab some Atlanta Bread food quickly. Give us a call and ask for a catering expert. We’ll discuss your needs and see if there is a way for us to help out. Call (256)922.2253 and ask for a catering expert. or email us at catering@atlantabreadhuntsville.com.